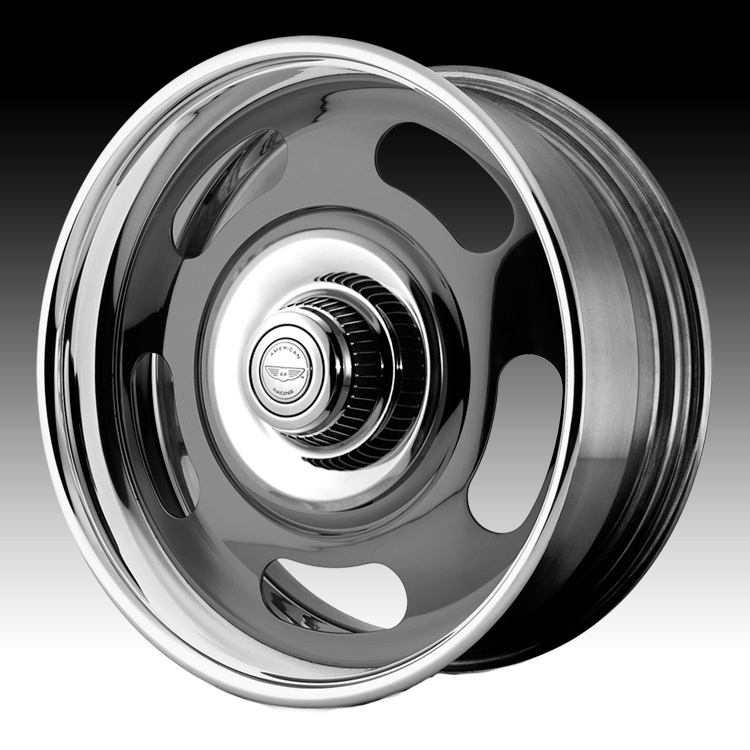 The American Racing VN327 Rally is available in 17, 18 and 20 inch sizes. It is a 2 piece wheel so you will be able to have it in virtually any width, offset and backspacing that you desire. Build time is 3-5 weeks. Great looking wheels and great service. For the price these are great quality. Nice nostalgic look with the attributes of a newer style wheels. My car looks awesome with the 18x8 and 18x12 stance. I'm very pleased and I get many compliments on em. Great looking wheels and great service. For the price these ..